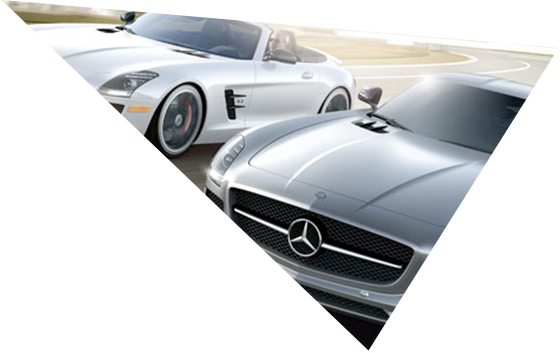 At Mercedes-Benz Of The Woodlands, you will always find the latest models available in stock. Our selection of 2016 coupes, sedans, SUVs, and vans is one of the largest in the area. 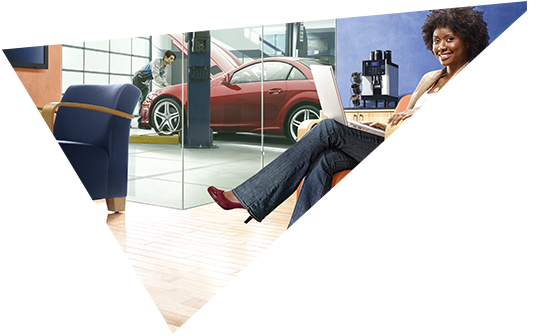 Browse online for detailed information about our inventory or visit us in person and experience these fine automobiles firsthand. From the 2016 Maybach S 600 Sedan to the E 400 Coupe and the GL 450 Sport Utility Vehicle, we carry the very latest in performance, comfort and luxury. Should I buy the latest model or the year-old version? There are benefits to both choices. 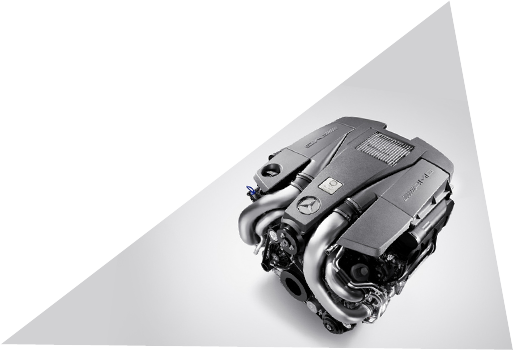 Mercedes-Benz vehicles keep their value long past the year they were manufactured and are rated extremely high in terms of longevity. Generally speaking, you would do equally well buying this year’s model as you will next year’s when it comes to quality. There are some differences, of course, and so the decision primarily becomes a matter of individual taste and desire. 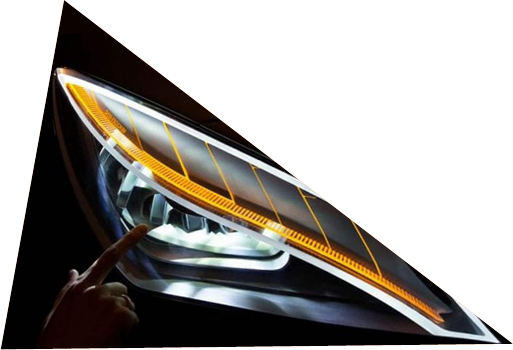 The latest model will typically have the newest technology and innovations, so it’s a good idea to compare features. 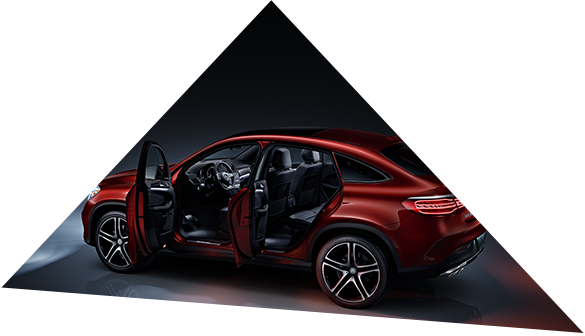 The year-old models, on the other hand, will naturally cost a bit less, allowing you to enjoy savings on a brand-new Mercedes-Benz. Do consider that the latest as well as the year-old models will periodically enjoy special offers, so be sure to sign up for MBOTW email notifications to take advantage of these incentives. What are some of the new features of the latest models? 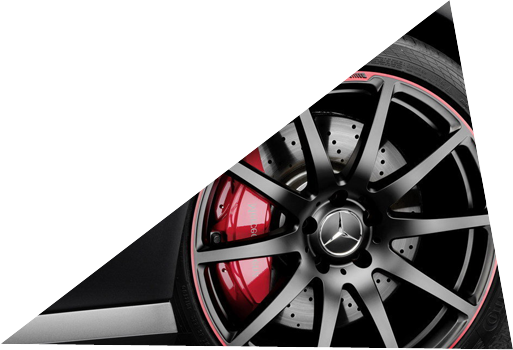 This is an exciting time to be in the market for a new Mercedes-Benz because the combination of classic engineering and current technology has taken these automobiles to a new level altogether. Some of the incredible new features you can expect from the latest models include Intelligent Drive, DISTRONIC PLUS® with Steering Assist, and Active Blind Spot Assist. Plus, you’ll enjoy Adaptive Highbeam Assist, Active Lane Keeping Assist, Pre-Safe, Eco Start/Stop, Parktronic with Active Parking Assist, and cornering lights.